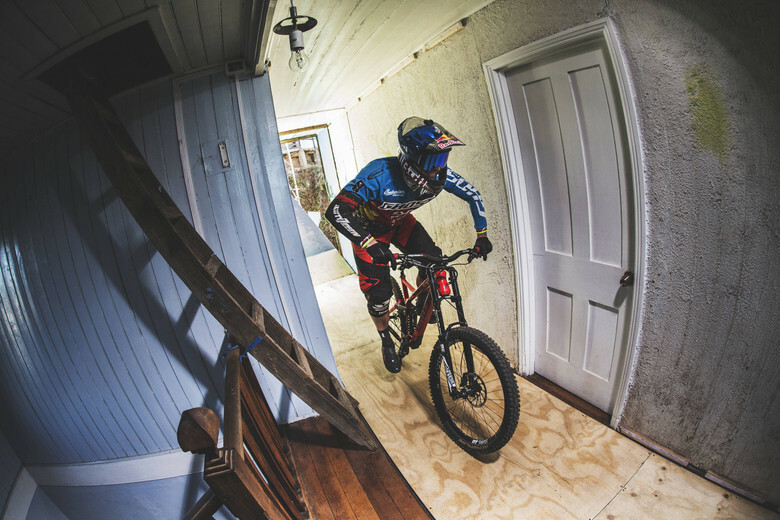 The world's best urban downhillers crushing it in Chile, once again! 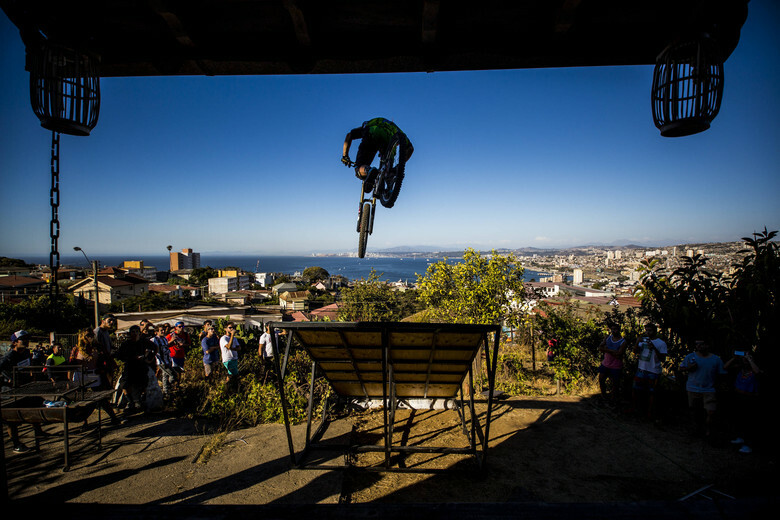 The Czech Republic’s Tomas Slavik dominated this year’s Red Bull Valparaiso Cerro Abajo, securing his first ever title after a tight race against the clock. 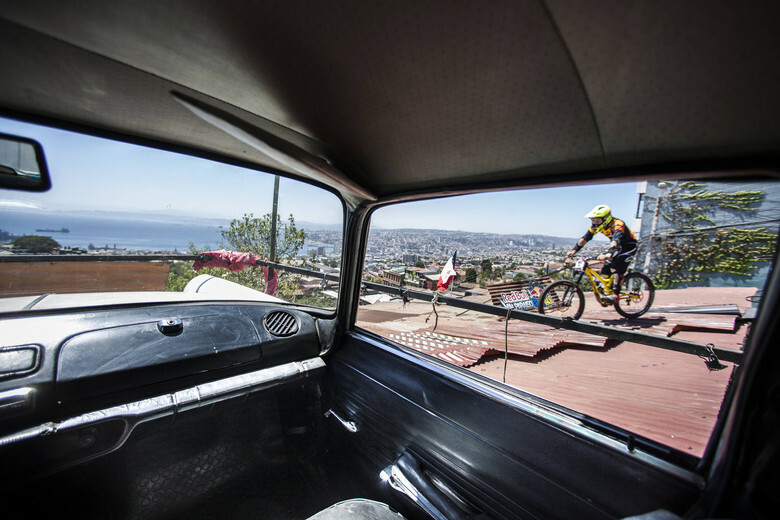 Valparaiso Chile, the World Heritage Site saw 40 international athletes compete in a spectacular urban downhill race –celebrating it’s 15th anniversary – negotiating some of the most testing corners round the cobbled streets and stairs along the 1.8km course in the coastal port. It was a record time in the 15th staging of the event, where Slavik clocked a time of 2:48.48 to win by just over two seconds from British Bernard Kerr (2:50:56) followed by local favorite Pedro Ferreira (2:52:52), who won the support of the audience. 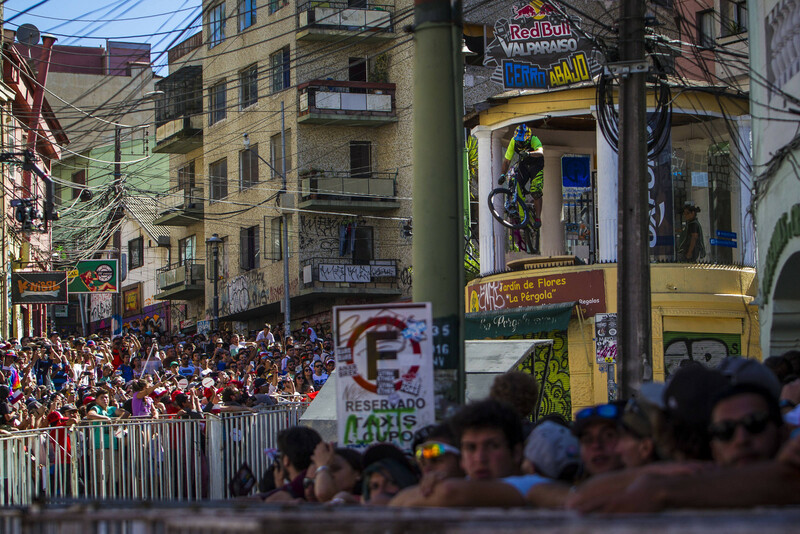 The 15th edition of Red Bull Valparaíso Cerro, with its hills, steep stairs, passionate crowd and unique jumps through houses, demonstrated once again why this race has become one of the most recognized urban downhill races in the world.